Park City Mountain Resort is a ski resort in the western United States in Park City, Utah, located 32 miles (51 km) east of Salt Lake City. Opened in 1963, the resort has been a major tourist attraction for skiers from all over the United States, as well as a main employer for many of Park City’s citizens. 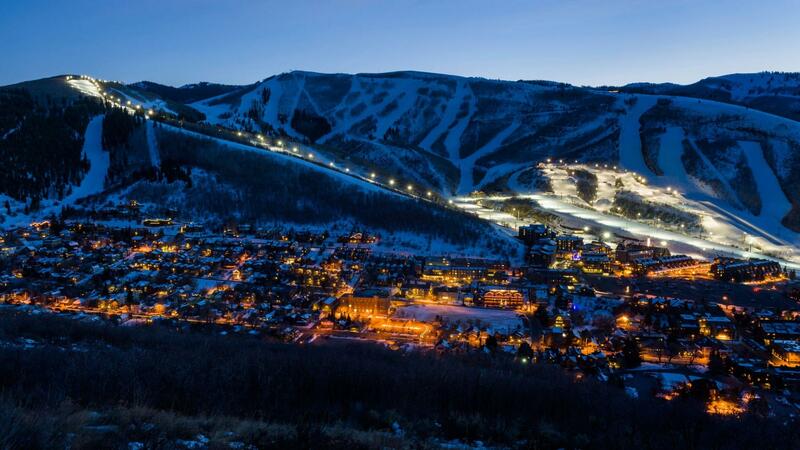 Park City, as the ski resort and area is known, contains several training courses for the U.S. Ski Team, including slalom and giant slalom runs. During the 2002 Winter Olympics the resort hosted the snowboarding events and the men’s and women’s alpine giant slalom events. The resort was purchased by Vail Resorts in 2014 and combined the resort with neighboring Canyons Resort via an interconnect gondola to create the largest ski area in the United States at the time. It has since been surpassed by Powder Mountain in 2016. During the ski season, most slopes and lifts are open from 9:00 am to 4:00 pm with some runs open later for night skiing.